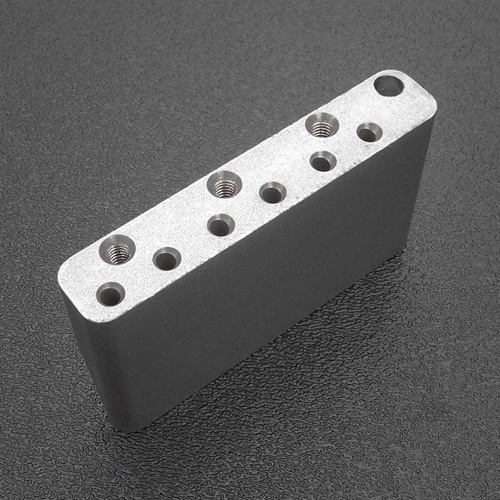 Genuine Fender® LEFT HANDED Stratocaster® tremolo block as used on the 2008 to 2016 American Series Standard Strat's. Improved special copper-infused high mass steel for authentic Strat® tone, increased resonance and sustain. Fits American Standard Strat tremolo bridge from 1986 to 2016 with the 2-1/16" E to E string spacing. 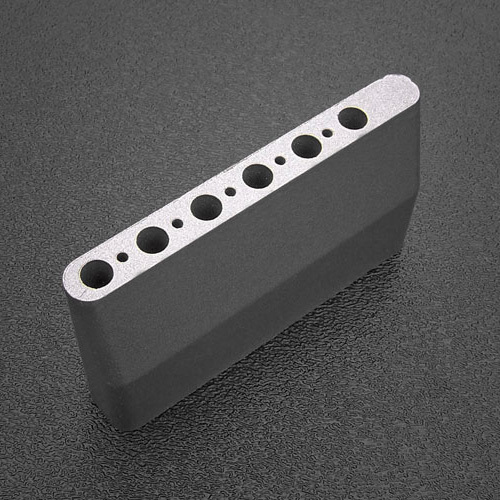 Accepts standard 10-32 threaded tremolo arms. Bulk packaged.